By using the highest quality materials and working with extremely talented people, we strive to provide our customers with the best products and services possible. Take a look around to see what we've been working on and what is available now. 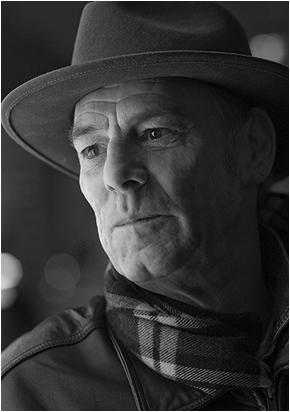 To learn more about our company, click here. 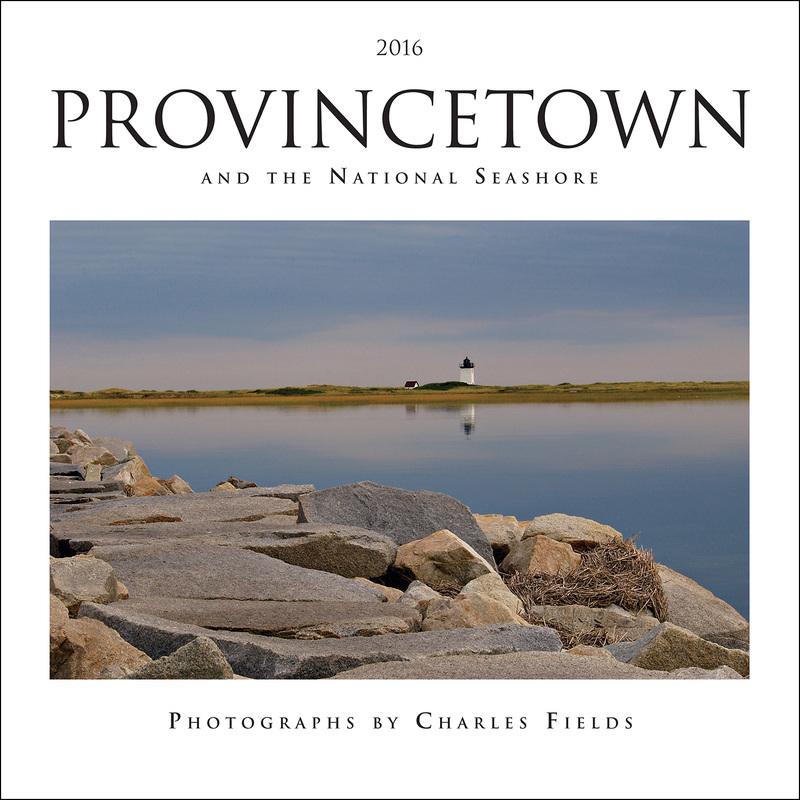 Keep scrolling for Fields Publishing News and Updates. IMPORTANT UPDATE: In order to better serve our customers and keep all of our orders in one place, Fields publishing is taking orders through our distributor, IPG (ipgbook.com). You can continue to order online or call IPG at 1 (800) 888-IPG1 (4741). They are available to take your orders via email, as well, at orders@ipgbook.com and answer any questions you have at frontdesk@ipgbook.com. All trade inquiries should be addressed at a different phone number at IPG: (312) 337-0747. Thank you for your cooperation and business. 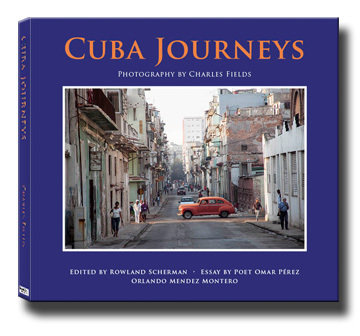 Fields Publishing looks forward to continued business with you. 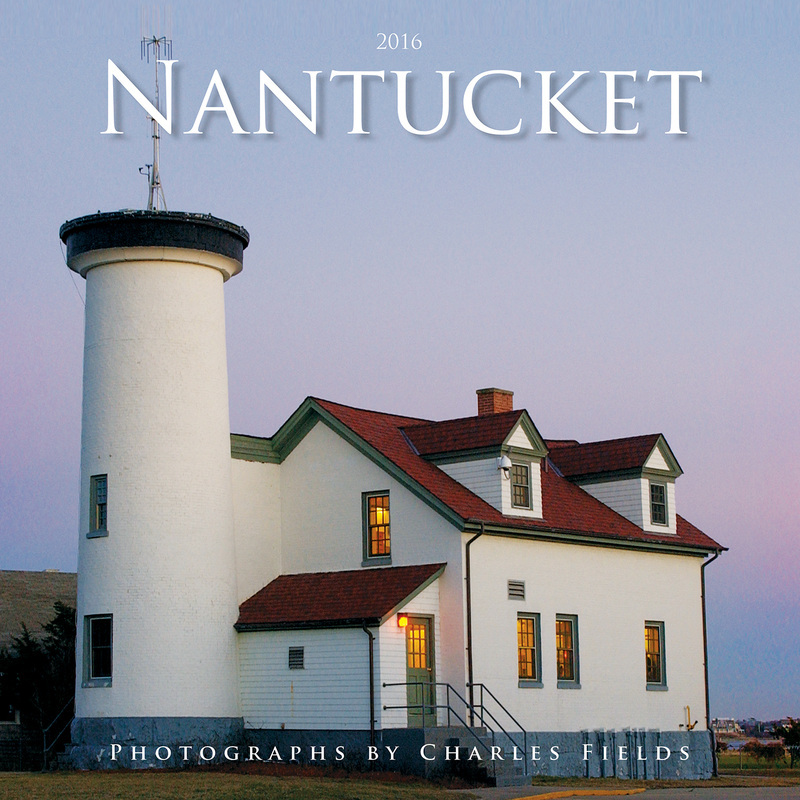 PRE-ORDER YOUR 2018 CALENDARS NOW THROUGH IPG. 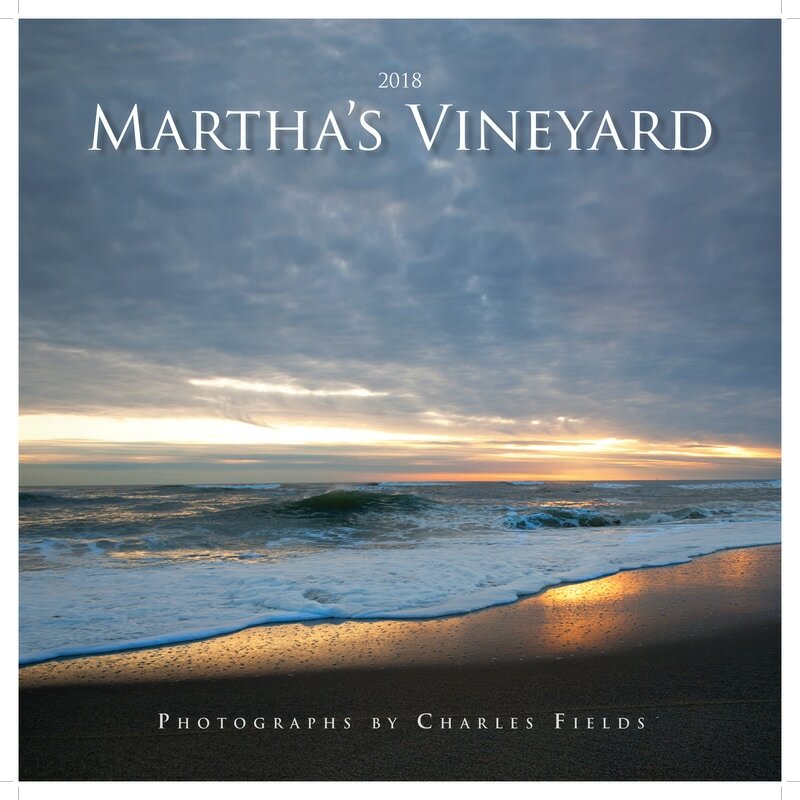 New 2018 Calendars are Available for Pre-order! 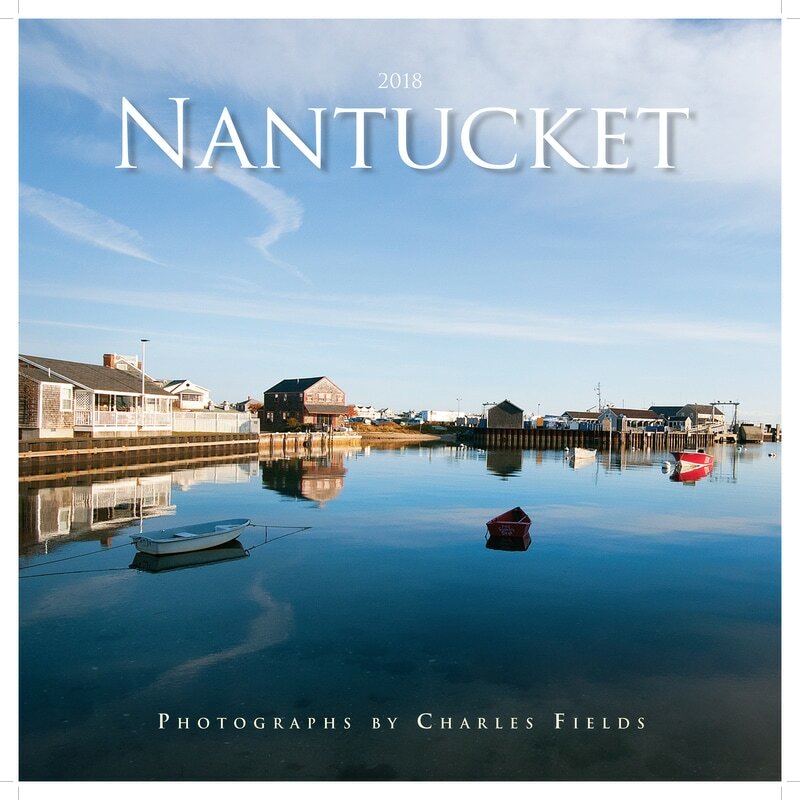 In addition to the Cape & Islands, Provincetown, Nantucket, and Martha's Vineyard calendars that Fields Publishing has released for years, a Cuba Arts and Naples calendar will be published. 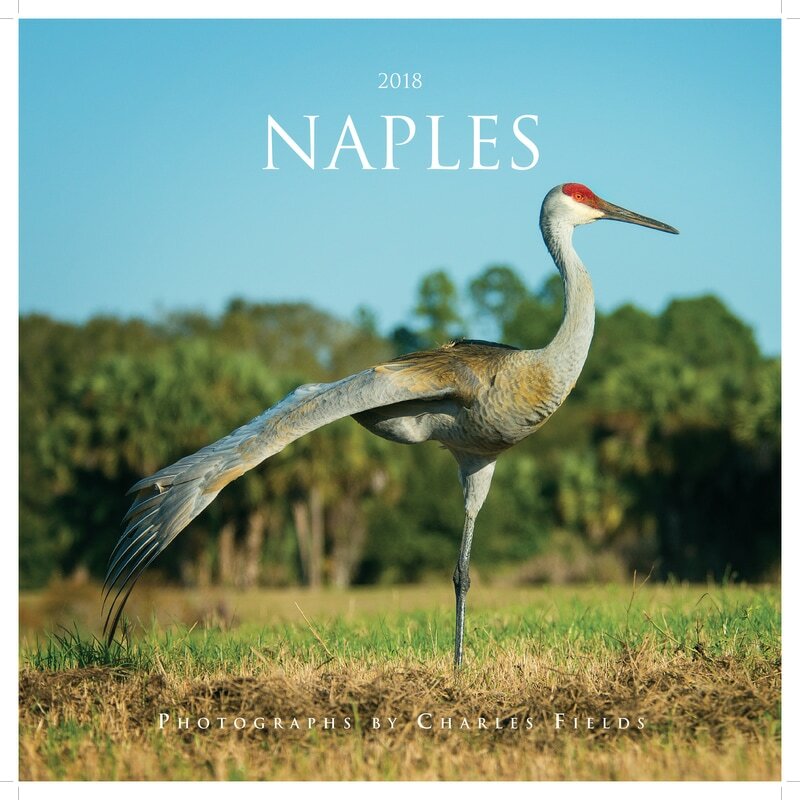 Pre-order Your 2018 Calendars Today! Each of our new calendars features 12 months of charming and captivating scenes with captions. 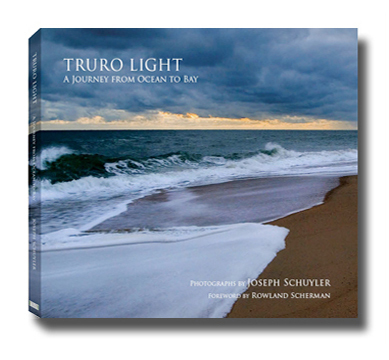 Click here to read "Last Journey in a Life as a Photographer", an article by Paul Grondahl about our very own, Joseph Schuyler. 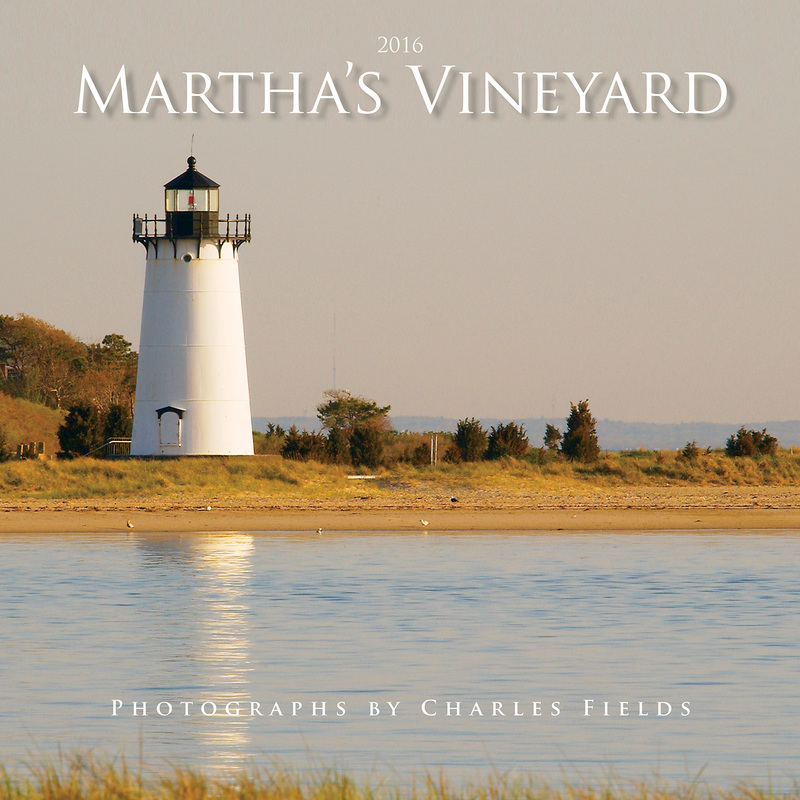 Order Your 2016 Calendars Today! 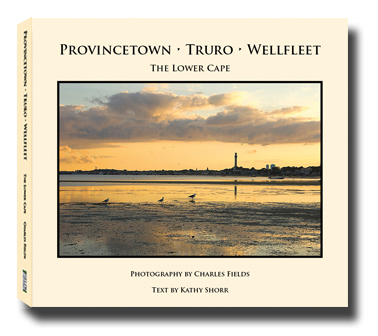 Get Your Copy Of Truro Light Now! 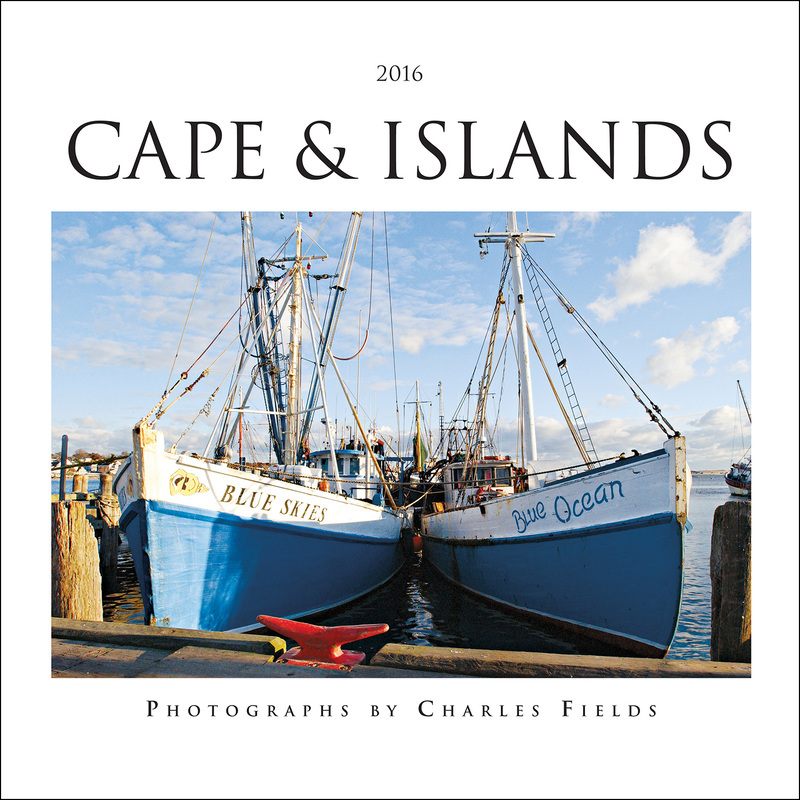 Images for upcoming calendars from the photography of Charles Fields.